Mod The Sims - Hanging Flower Baskets! 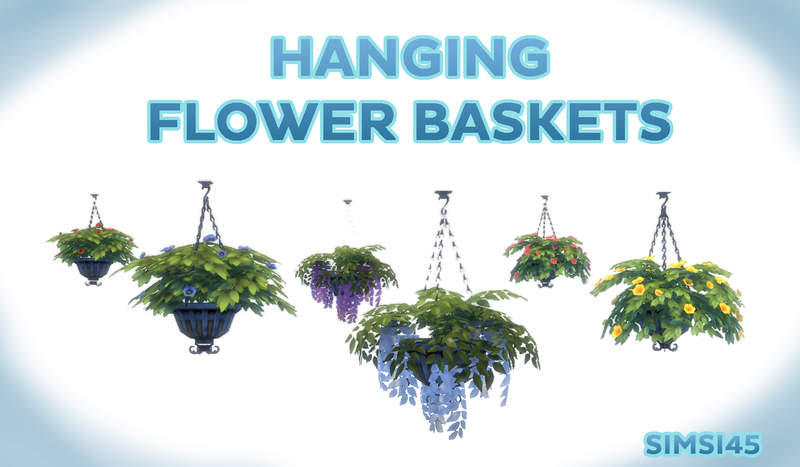 So here you go, 6 hanging flower baskets for your sims' homes! 1) These plants are found within the world decor inside the game. Unfortunately they looked very odd when made available for build/buy so I had to make them from scratch as separate objects. 2) The original baskets are just 3 . However they are quite large (so they can hang from medium and tall wall heights) so I made 3 additional smaller baskets, so you can hang them on short wall heights too. 3) All baskets contain a couple swatches without flowers for more variation! 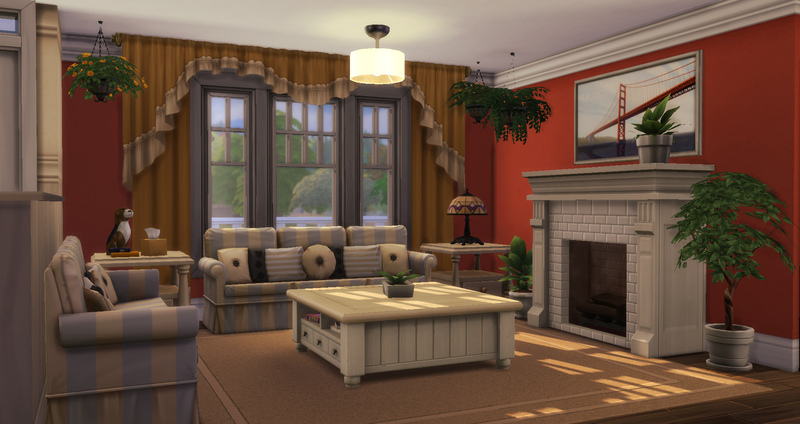 This mod adds 6 brand new plants to beautify your lots!